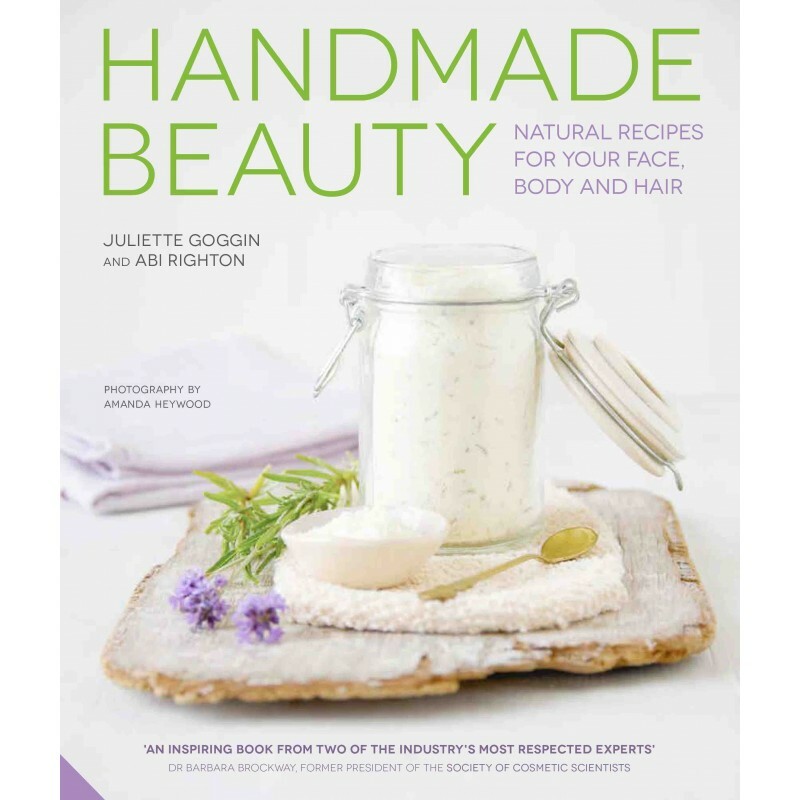 In Handmade Beauty, cosmetic experts Juliette Goggin and Abi Righton show how, with a few basic materials, anyone can craft natural, effective skin-and-haircare products at home for your face, body and hair. Hardcover. 160 pages. Step by step instructions and photographic illustrations for each recipe. If you've ever wondered what it takes to make beauty products yourself, the good news is that the skills involved are similiar to those required for simple cooking, and there's no need for complicated chemistry. Cosmetic experts Juliette Goggin and Abi Righton show how, with a few basic materials and some kitchen equipment, anyone can craft simple yet effective recipes with natural ingredients. Based on the authors in-depth knowledge of the use of natural products and active ingredients in contemporary skin care and hair care, Handmade Beauty includes some of the latest thinking in natural cosmetics. The first part of the book explores the different ingredients, equipment and methods you need to make the cosmetic projects. Juliette and Abi guide you through the basic principles, such as making infusions, and also explain what you need to know about storage and safety. The second part of the book is devoted to 37 luscious recipes for the face, body and hair, plus suggestions for adaptations. The featured projects cater for all skin and hair types, and include face and body scrubs, cleansers, toners, moisturisers, hand creams, lip balms, body butters, bath bombs, foot sprays, shampoos and hair treatments. Step-by-step illustrations and clear instructions throughout ensure that recipes are easy to follow. 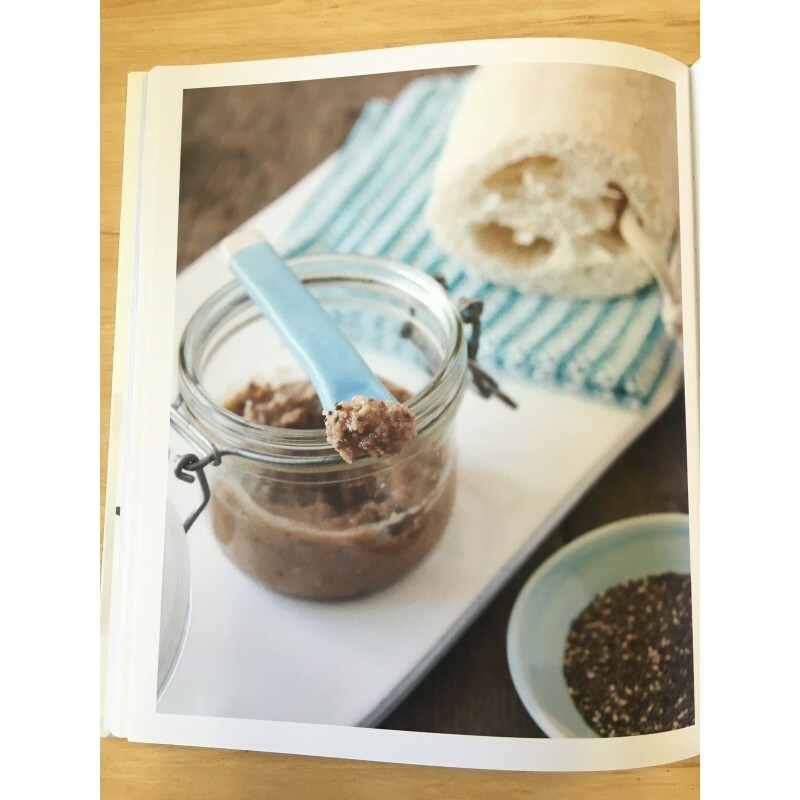 The book concludes with ideas on packaging and presenting your beautiful homemade products. Written by Juliette Goggin and Abi Righton. Hardcover. 25.5cm x 21.5cm. 160 pages. Colour photography.